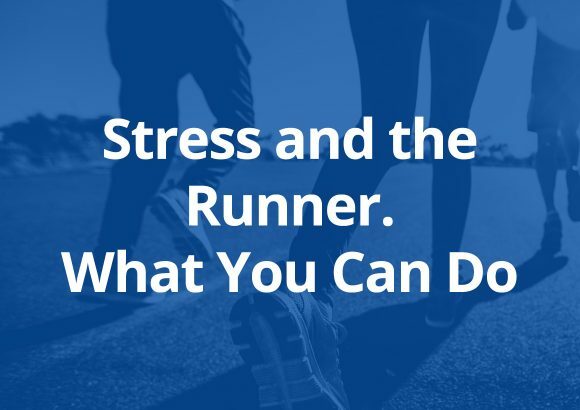 If you’re a serious runner – and especially if you’re training for a marathon – self-care is a HUGE topic that needs to be front and center in your mind! 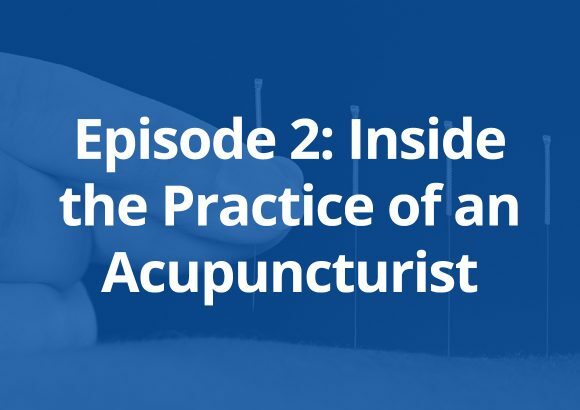 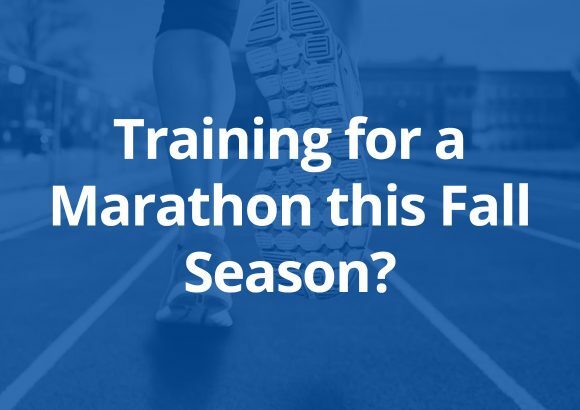 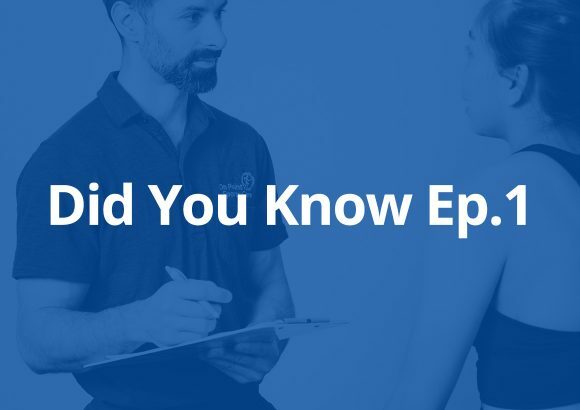 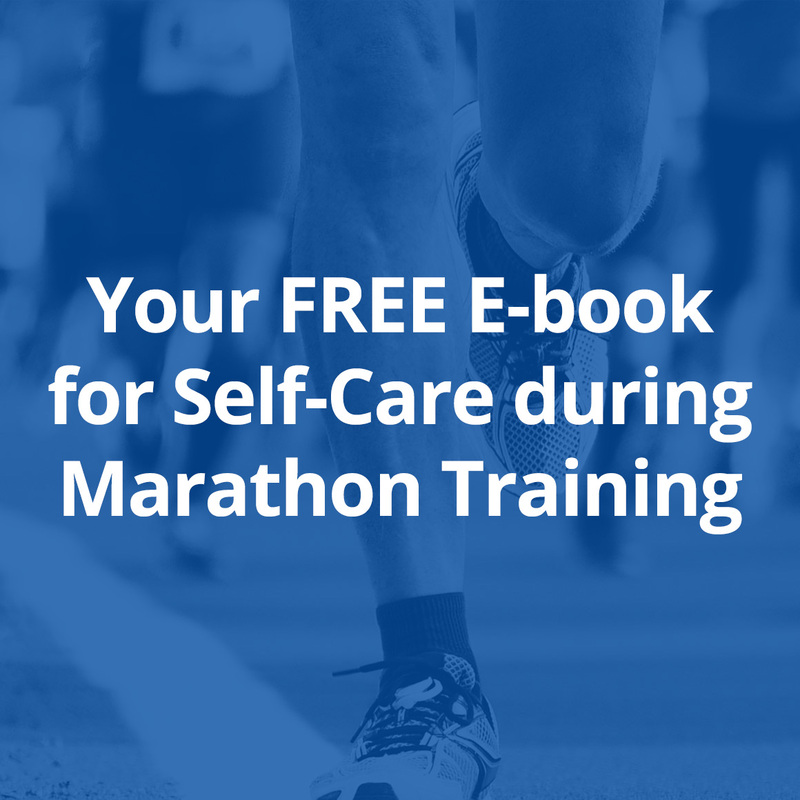 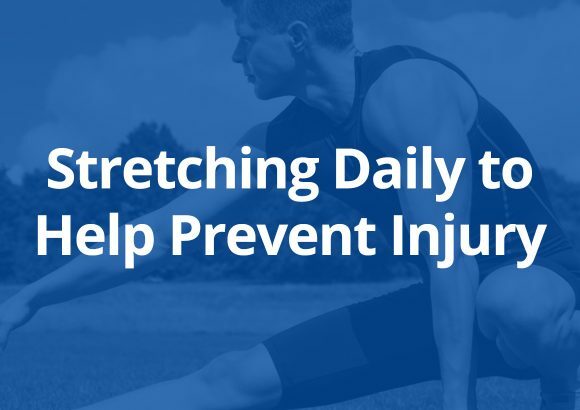 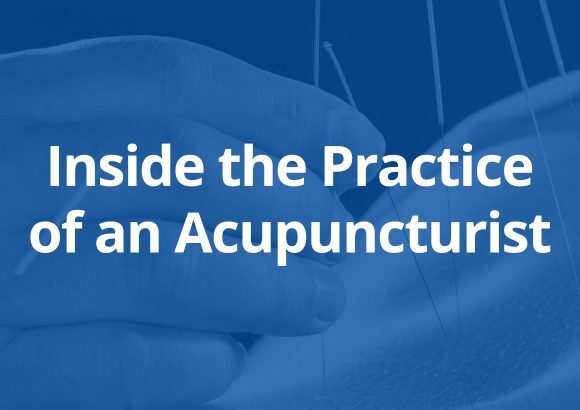 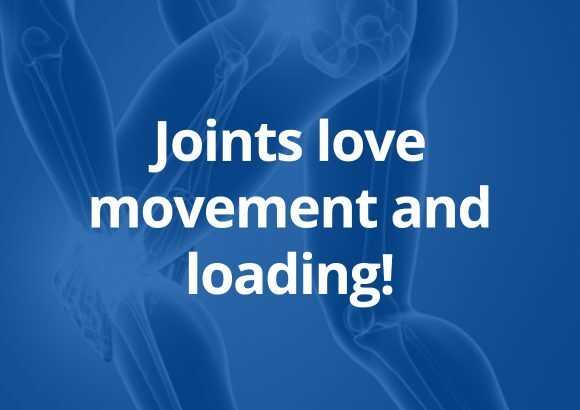 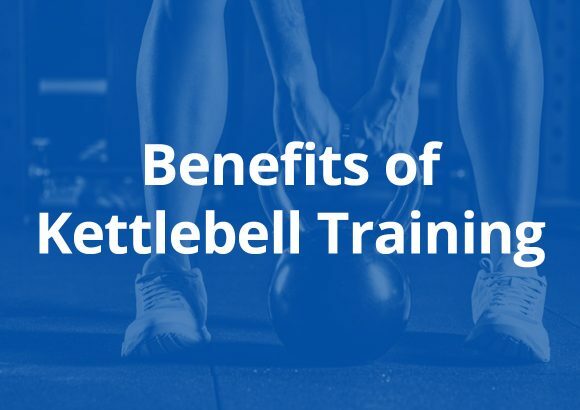 We have a gift for you today that will guide you through the most important things you need to know about taking care of your body and preventing injuries while training for your marathon. 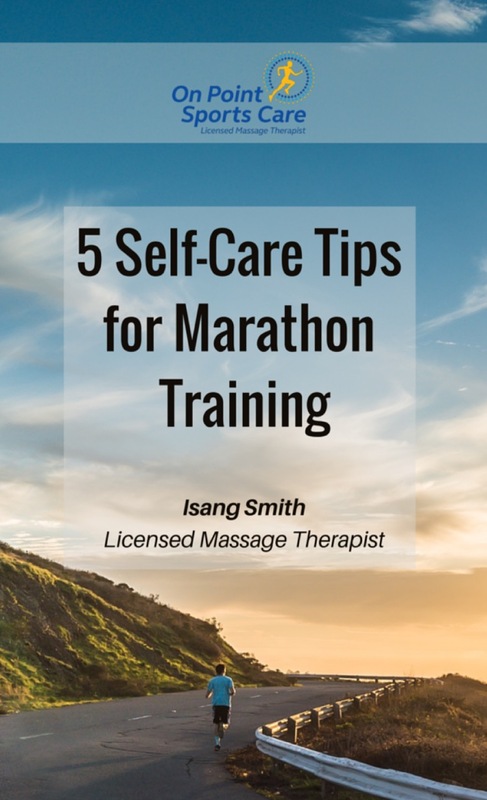 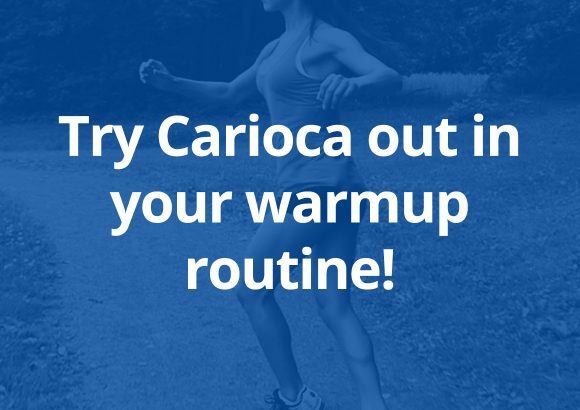 These 5 Self-Care Tips for Marathon Training will help you stay healthy and injury-free during your marathon training – so you can focus on your big goals!